Drivers have been told they must take an uninterrupted six-hour break following 10 hours of driving with a passenger or travelling to pick someone up. The cap does not include the time drivers wait for passengers. 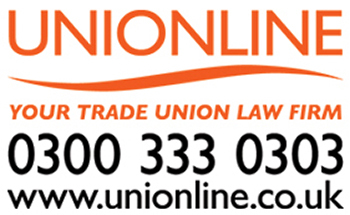 “GMB is of the firm opinion that had this not been raised by Gerry Facenna QC at Uber’s Licence Appeal hearing they would not be belatedly attempting to rectify past behaviour. “Disappointingly Uber have used more spin than a washing machine to put forward this ‘change’. “Reality shows a little differently, as the 10 hours is driving time, rather than the waiting between journeys. “Rates have not increased and this will only serve to damage drivers more.